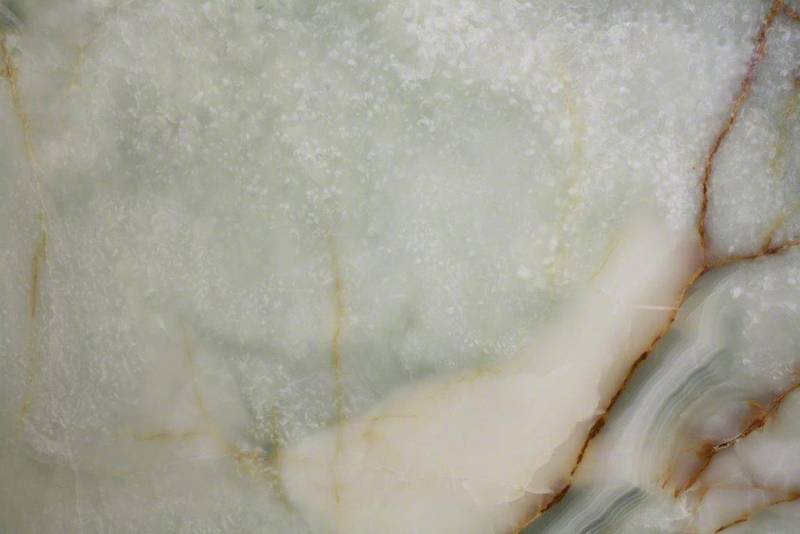 This Aquamarine onyx slab is a beautiful addition to any space. Bring in a French ambiance with this elegant surface that spills over with grand elegance. 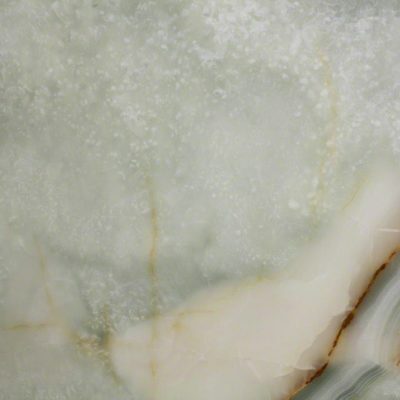 This stone features a neutral base swimming with a palette of blues, greens, ivory, and honey colored veining. To schedule a showing or request a quote, click below and speak with a design specialist.